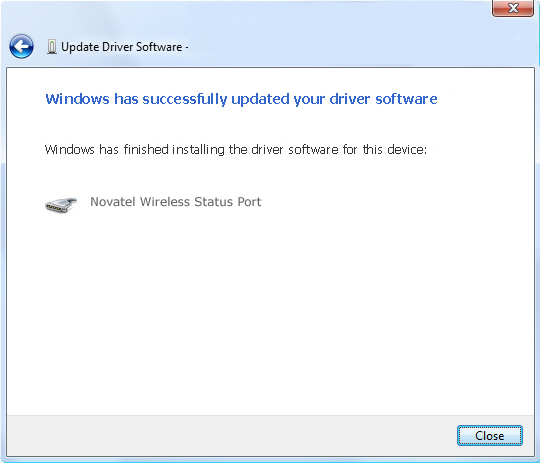 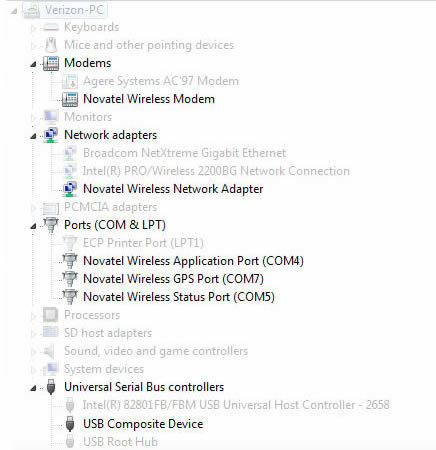 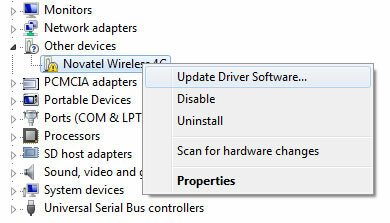 Ensure the device drivers are installed. 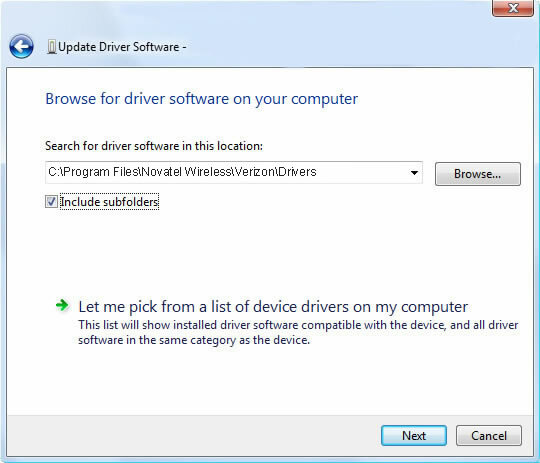 Refer to Download and Install VZAccess Manager for additional assistance. 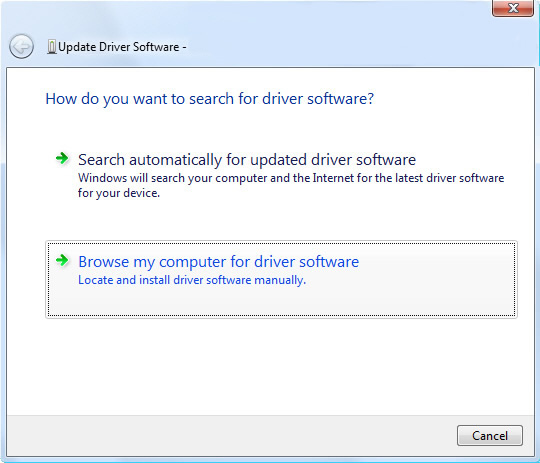 The path above may vary depending on the operating system version or machine type.